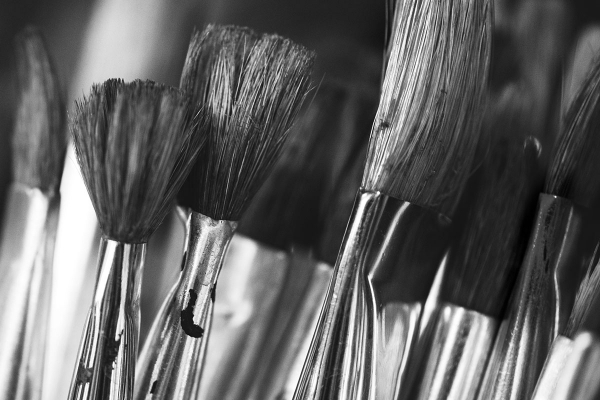 The Buschlen Mowatt Teen Scholarship Program is a competitive visual arts program for young artists who are seriously considering a post-secondary education in the arts. Each of the 15 students in the program has two key things in common: a passion and a talent for visual arts! During the program students receive mentorship and get the chance to create conceptually innovative and aesthetically engaging pieces. Throughout the program, Min Yoon, lead artist and instructor, brings her international experience to the program. Min invites guest artists to host workshops, which enriches students’ understanding of contemporary art. For the past 12 weeks, the students have been working hard preparing for their final art exhibition, Taken, which takes place at grunt gallery on May 23 and 25, 2014 from 12:00PM-5:00PM. We can’t wait to see what the final installation looks like at the end of May! Taken is a part of Arts Umbrella’s year-end Expressions Festival. This is a collection of inspired performances, showcases and exhibitions comes together to create Arts Umbrella’s yearly festival of the arts. Expressions Festival is an opportunity to celebrate young artists and their arts learning from the past year.